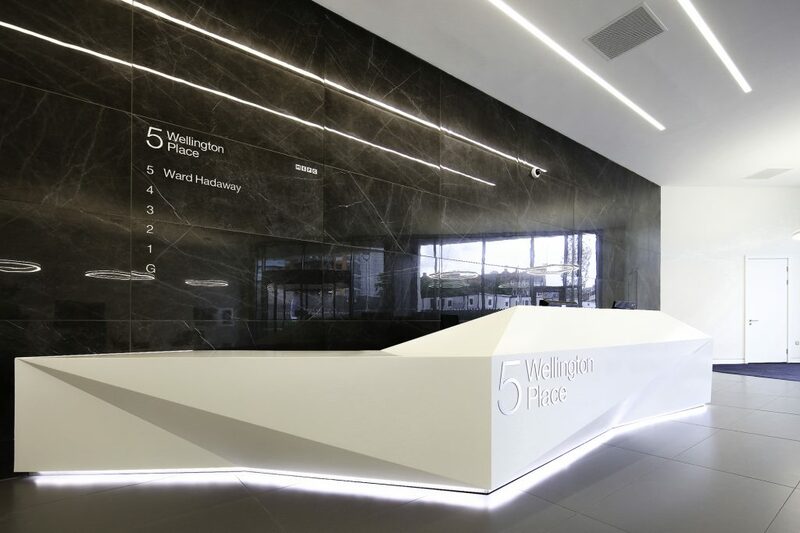 Conceived as a single plot, these two office units are the second buildings to be delivered as part of the Wellington Place masterplan. 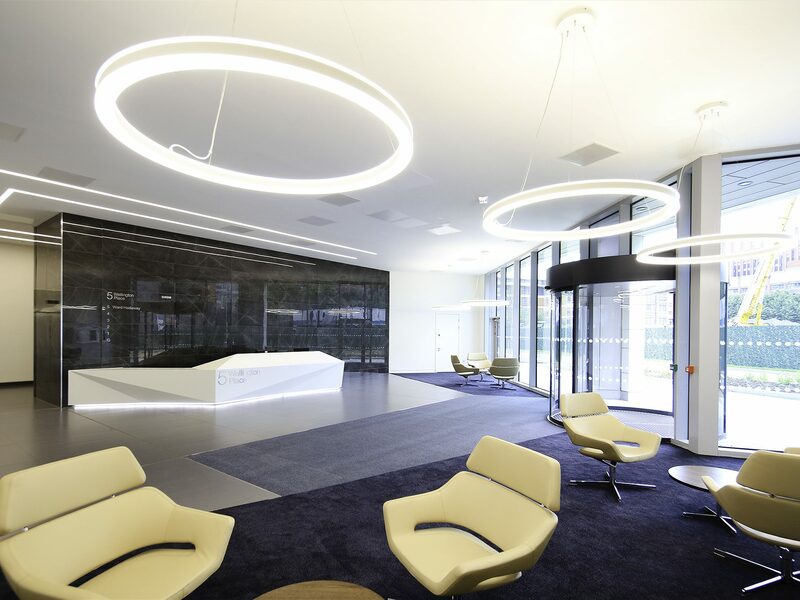 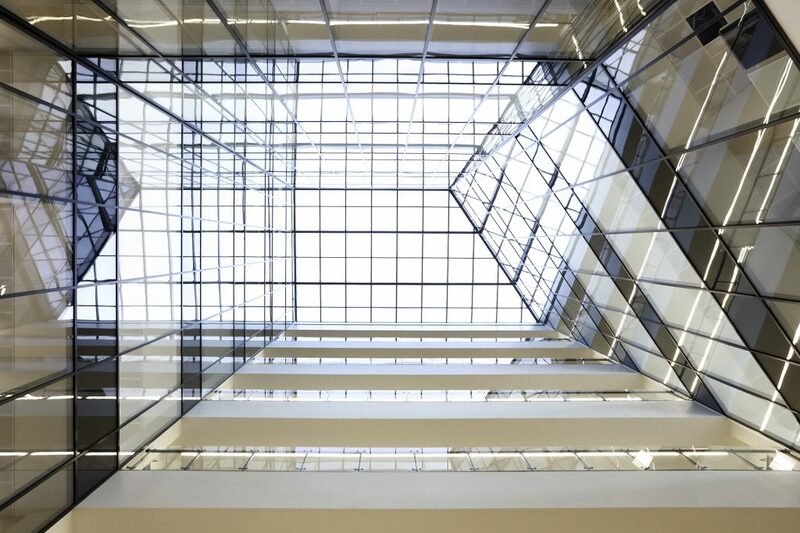 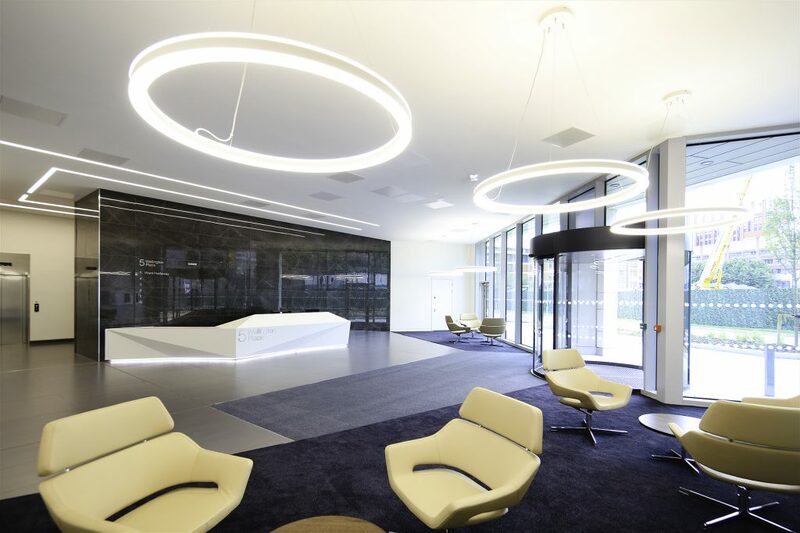 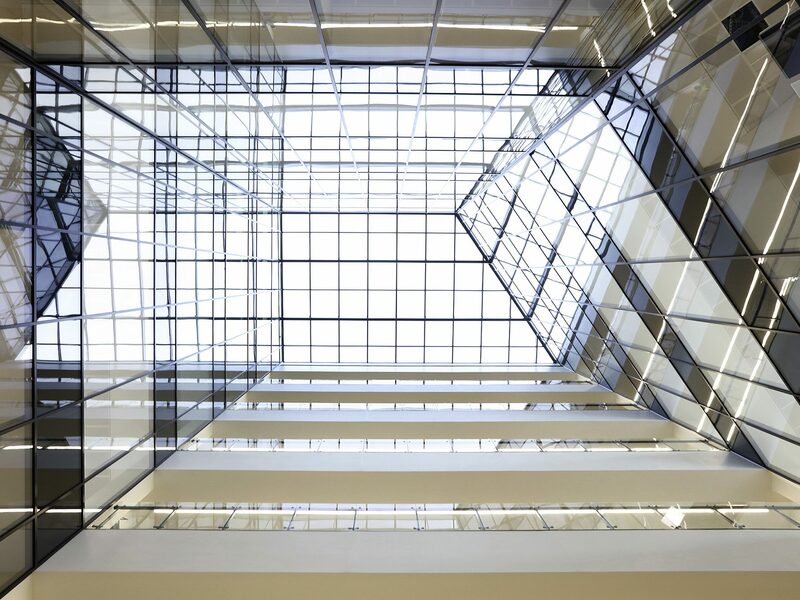 Designed to be read as a pair, with the same materials, fenestration pattern and architectural language, the two offices provide 75,000 sqft and 105,000 sqft respectively. 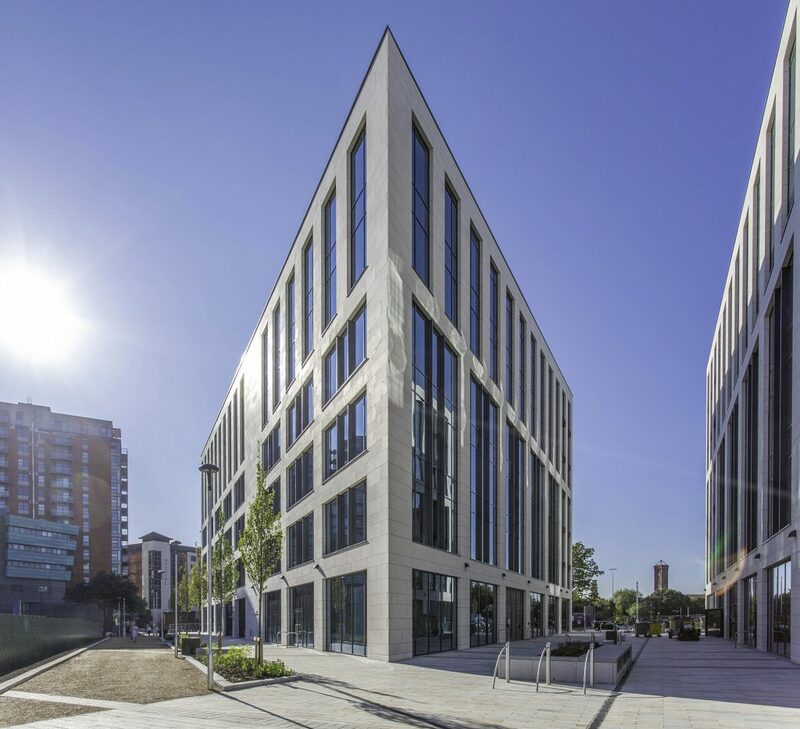 The plot also defines the main edge of Tower Square – a new piece of high quality public realm delivered as part of this phase of works. 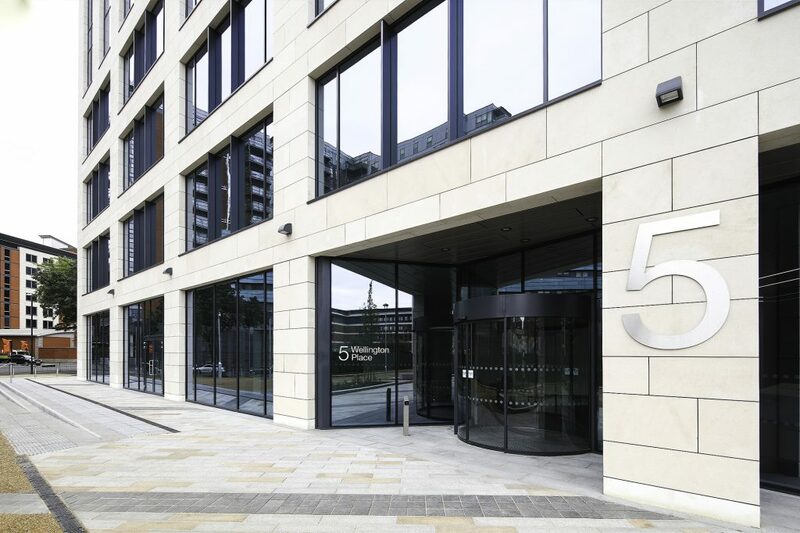 Building 6 completed January 2016. 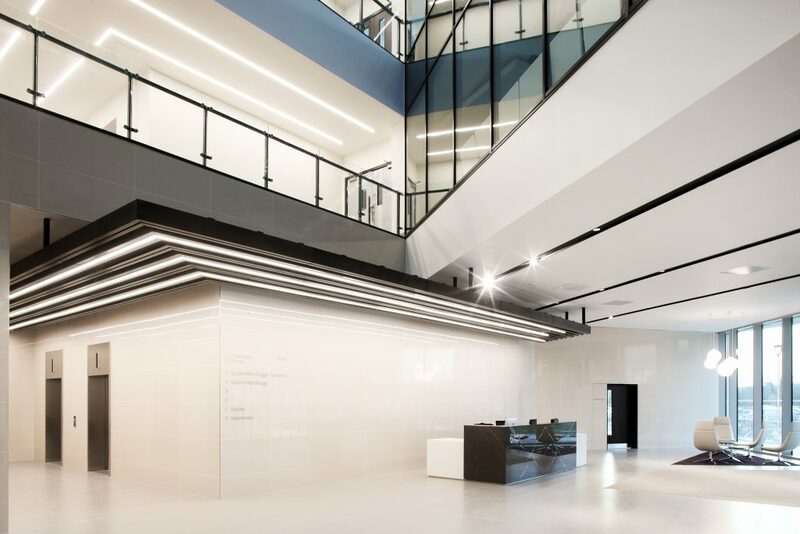 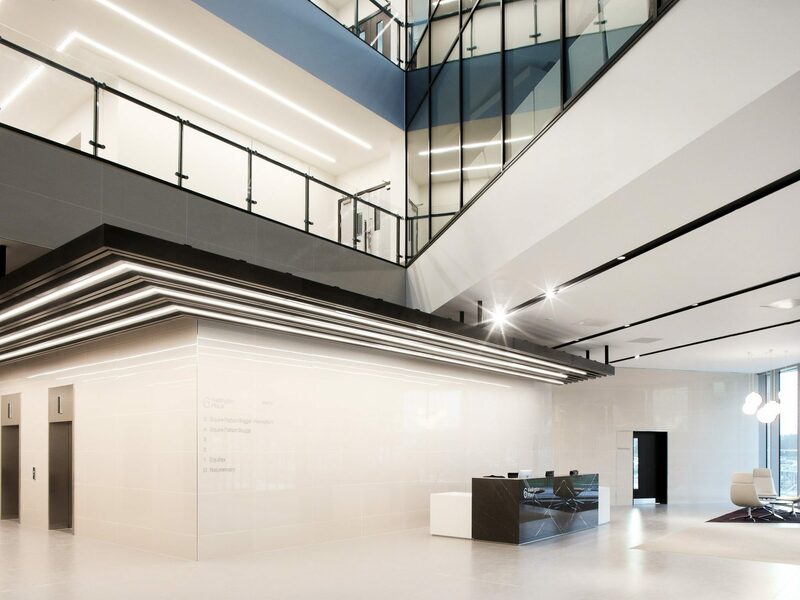 It is organised around a large central atrium and sets the benchmark for high quality Grade A commercial office fit and was fully let within a month of opening. 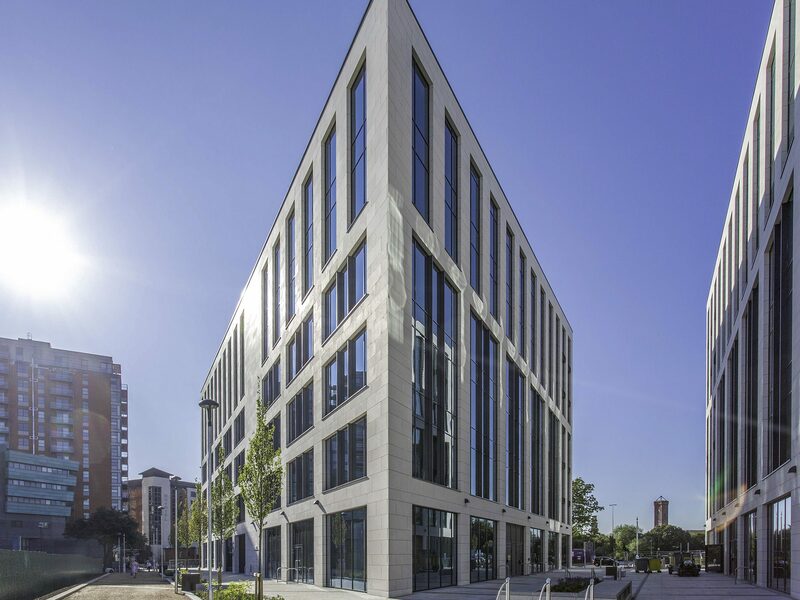 Building 6 won the Yorkshire region RICS award in 2016. 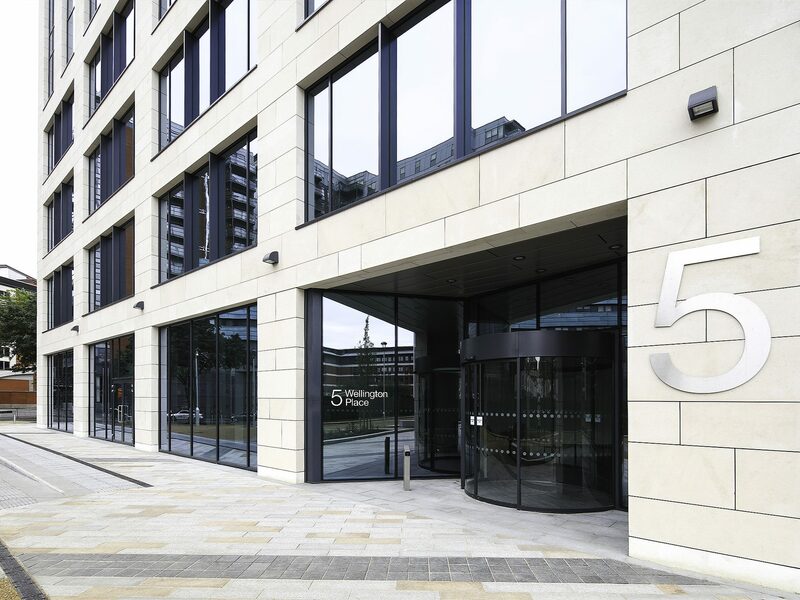 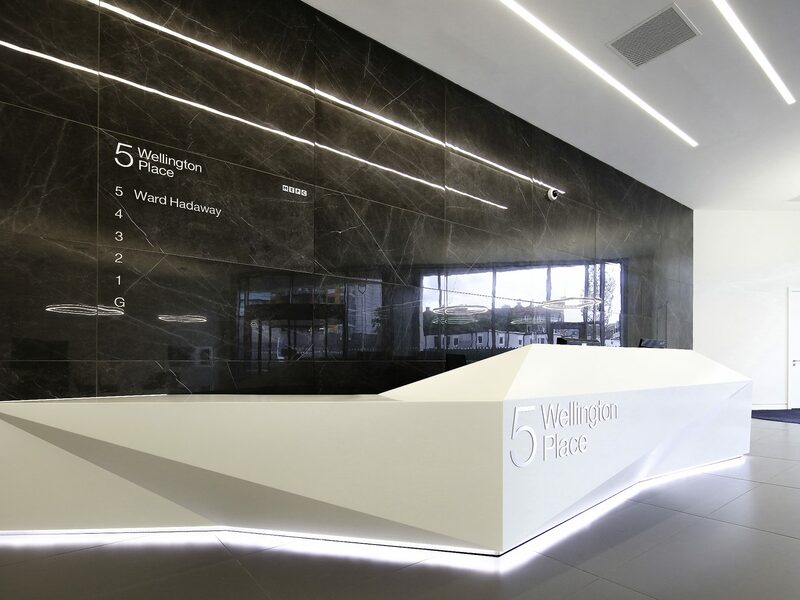 5 Wellington Place completed June 2016 and forms the gateway into the site from the railway.